← FOR TAKODA, FIXX, NOVA, RAINE & PIPER …. thank you for your support! 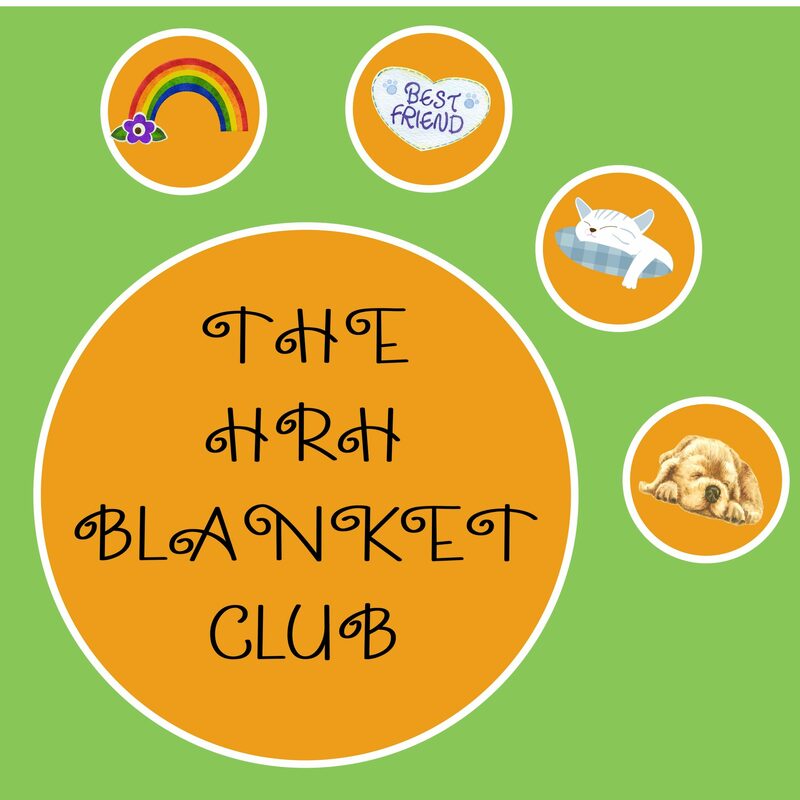 INTRODUCING THE HRH BLANKET CLUB! We are proud to introduce The HRH Blanket Club, lovingly dedicated to the memory of HRH Finnegan! 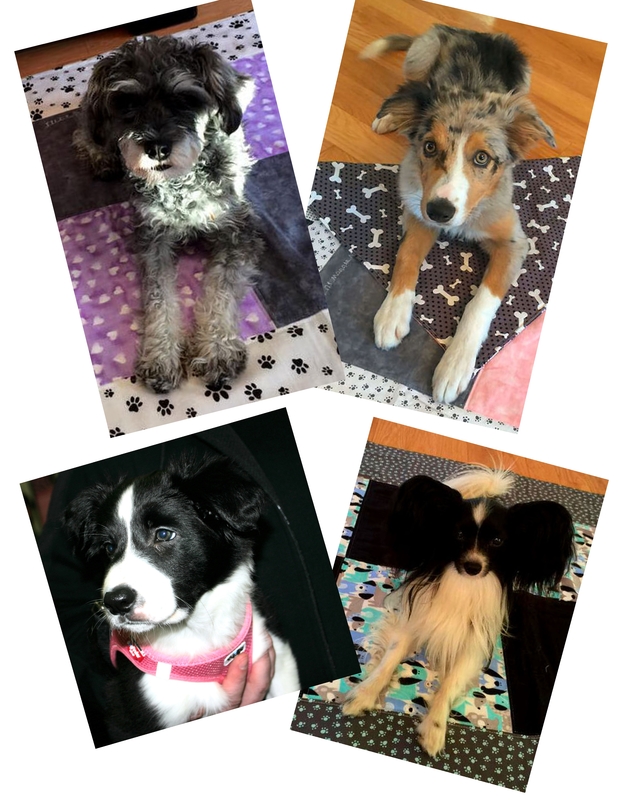 We are so appreciative of the support we receive for the Maggie May fund, that we wanted to recognize those supporters that have gone above and beyond by purchasing multiple, and we mean multiple, Maggie May blankets for their furry loved ones. 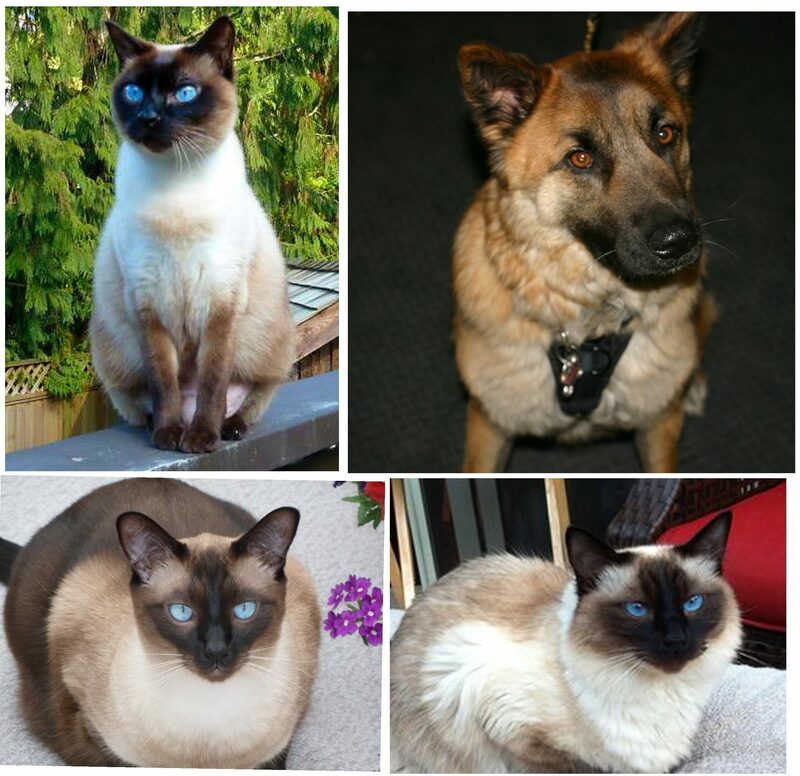 They have become special members of the Maggie May family and we are truly blessed by their kind and giving souls. 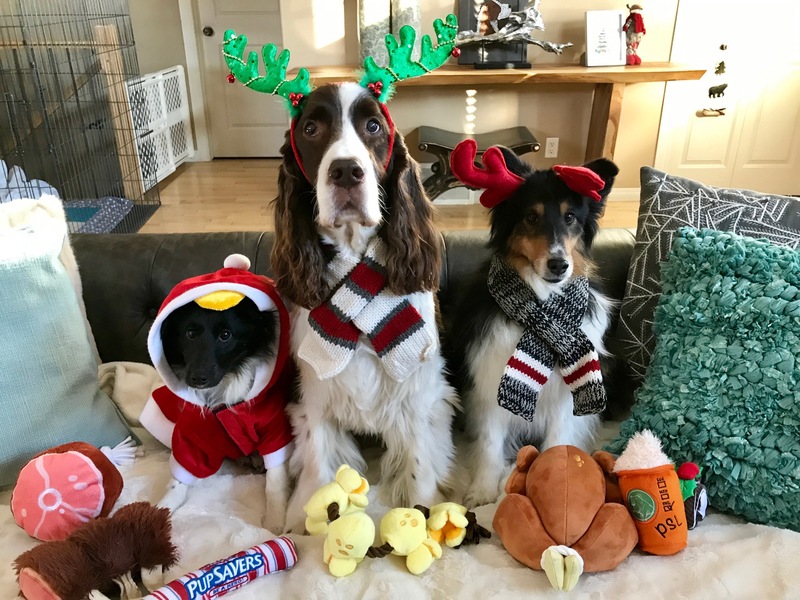 Without mentioning these human’s true identities, nor revealing how many blankets that have in their stash (because we have lost count), we thank them with all our hearts. We endearingly call the club the Crazy Blanket Club, but seriously, we have dedicated the club to HRH Finnegan. HRH Finnegan has been a furry friend of IMOMM since 2015 when he received his first of many Maggie May blankets. We were privileged to finally meet Finnegan at the Agility Championships in 2017, a handsome and truly regal prince. 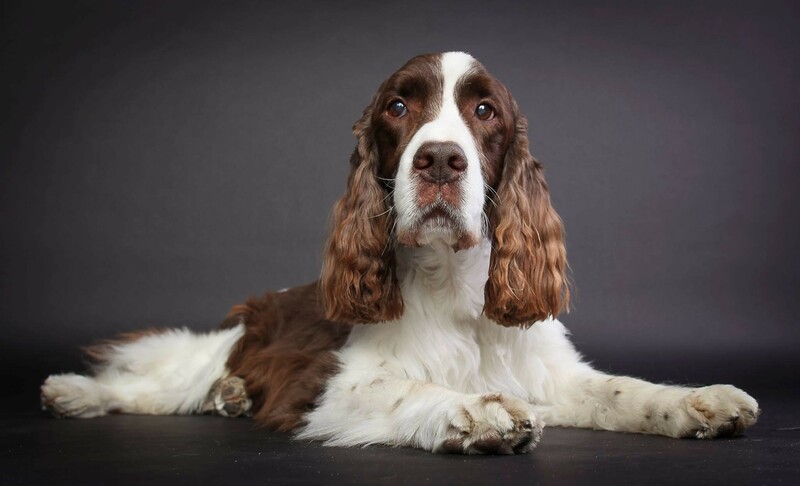 Finnegan was diagnosed with Lymphoma in November, but sadly lost his brave battle and passed away peacefully in March 2018. He was spoiled, very much loved and the perfect brother to Fysti and Fender. We know only too well the devastation of losing a furry loved one to this horrible disease called cancer. Our hearts were heavy when we received the news. We knew then that we wanted to dedicate the club to Finnegan and after a while we reached out to Finnegan’s humans about doing so. They were honoured, they suggested we call the club, The HRH Blanket Club, recognizing His or Her Royal Highness, because no matter the gender, the breed, the species, they are and always will be royalties in our hearts! 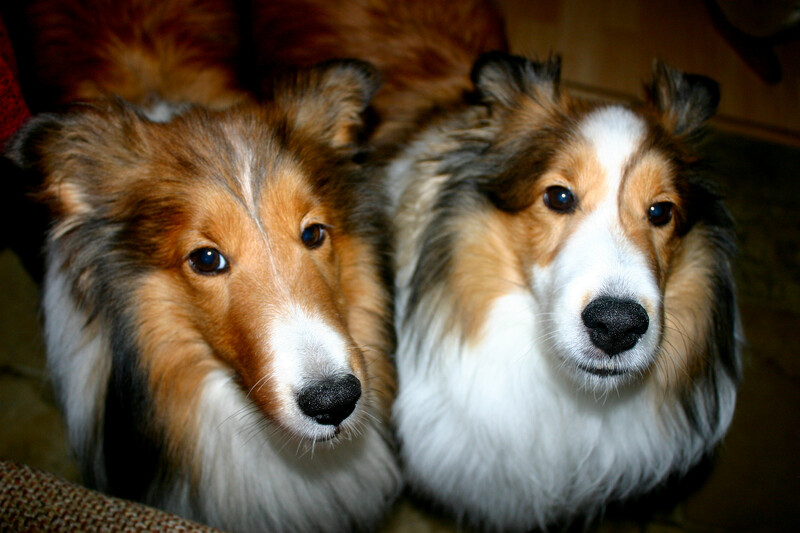 RIP Finnegan, we hope you have met up with our Maggie and are running free! We are pleased to welcome to the club: HRH Finnegan, Fysti, Fender, Salsa, Rosie, Tilly, Zesty, Fixx, Ritzy, Maddy, Whiski, Rum Toddy & Keoke!